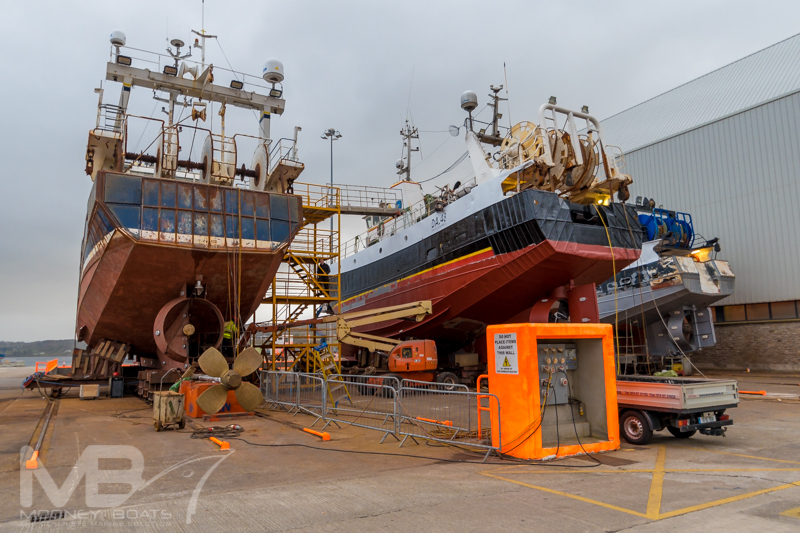 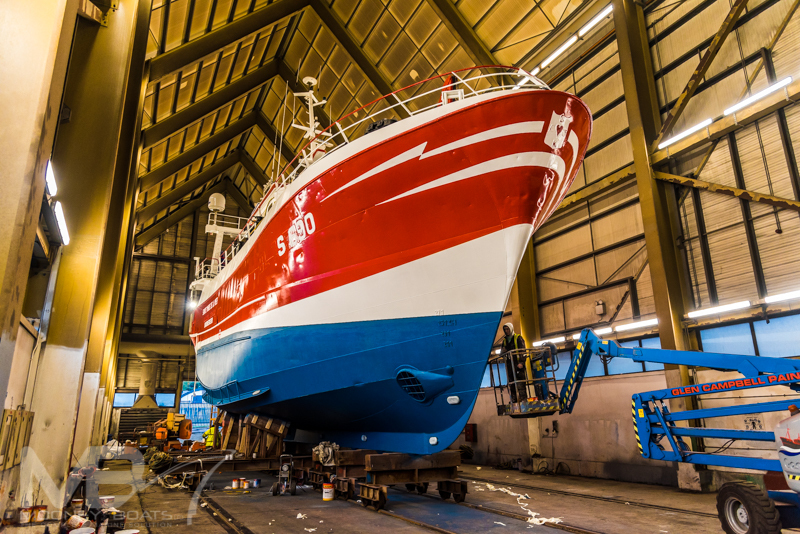 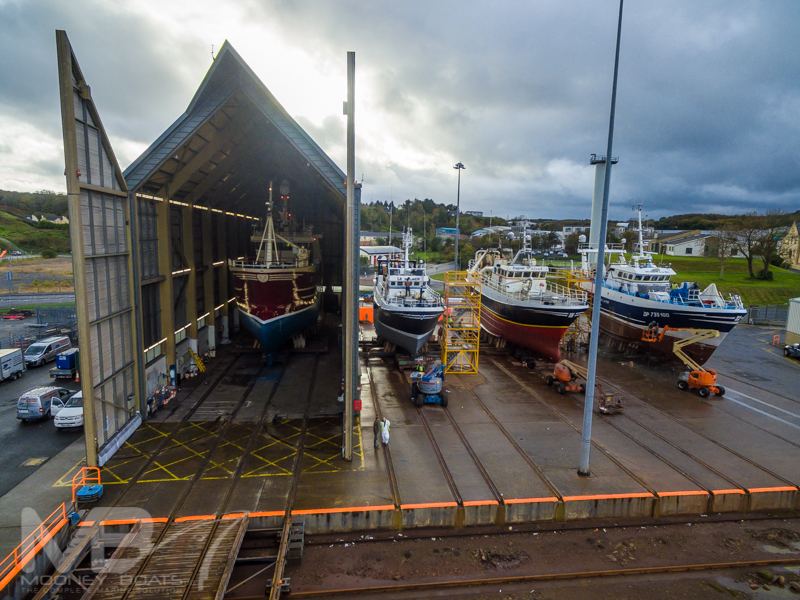 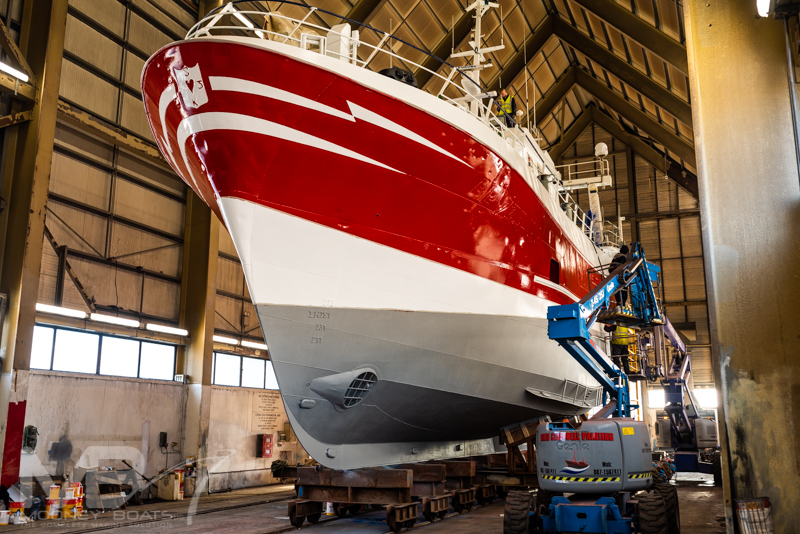 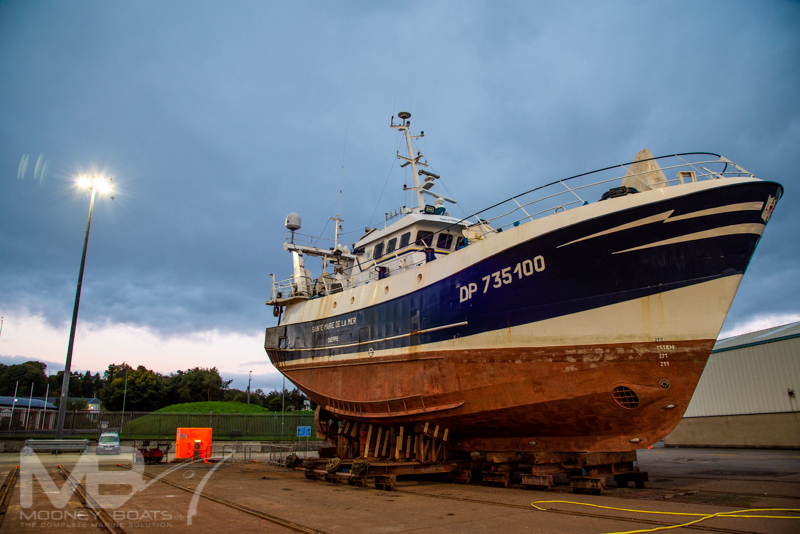 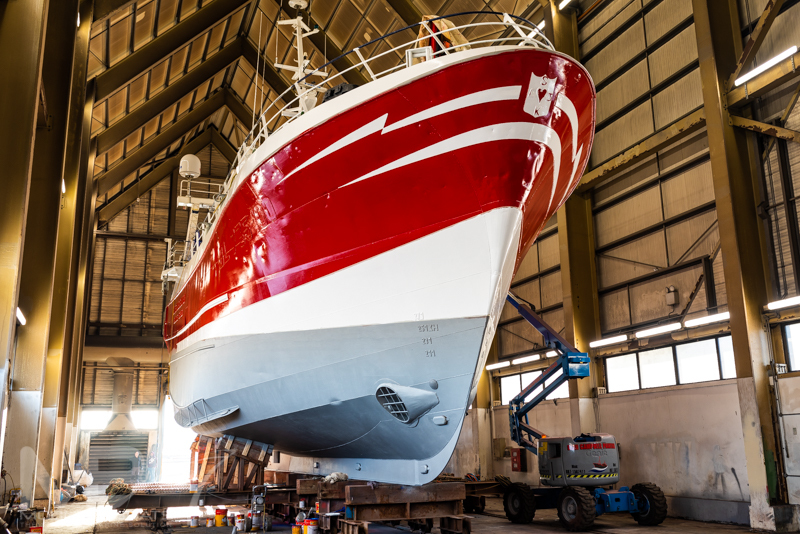 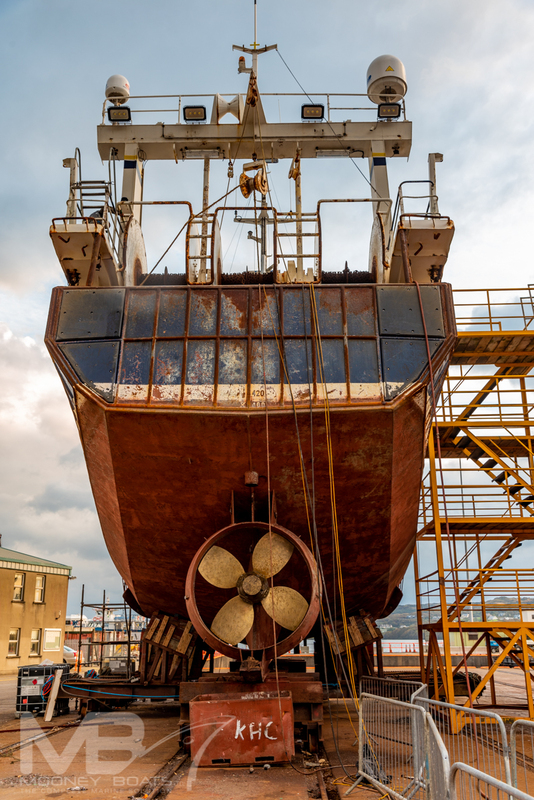 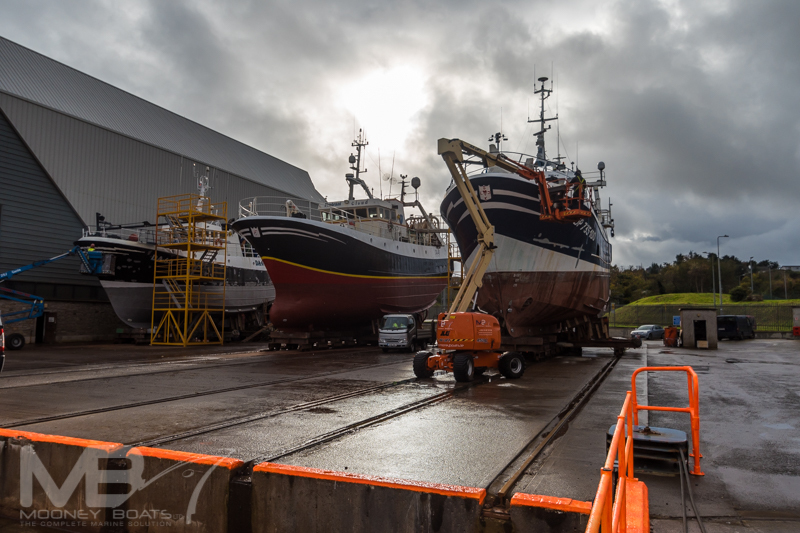 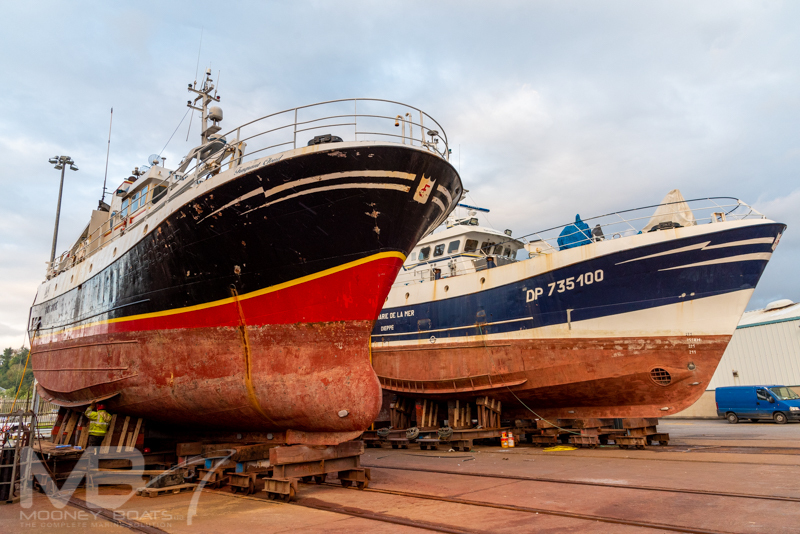 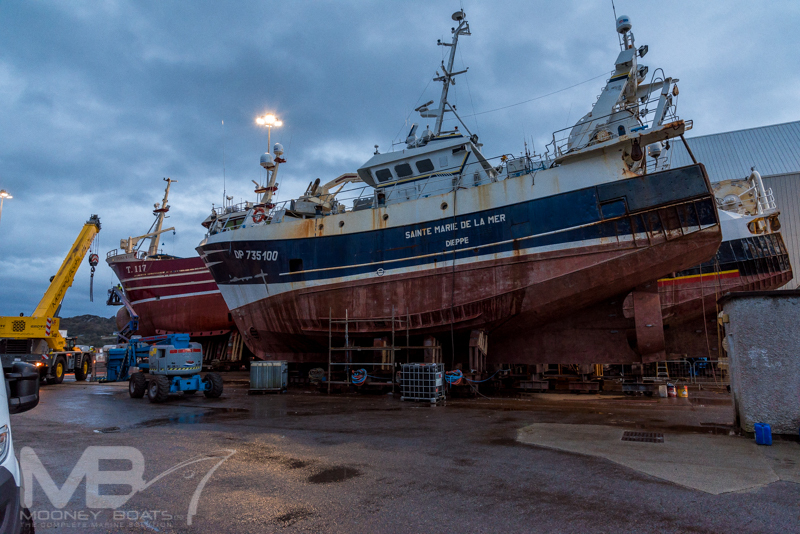 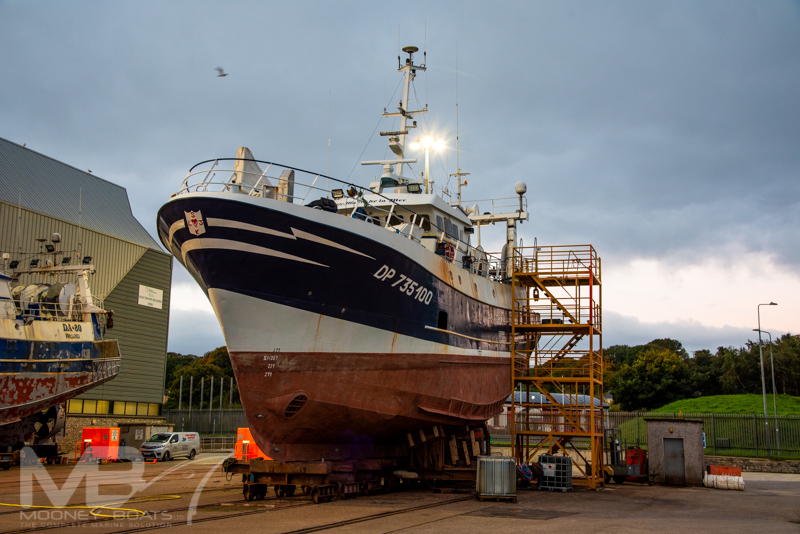 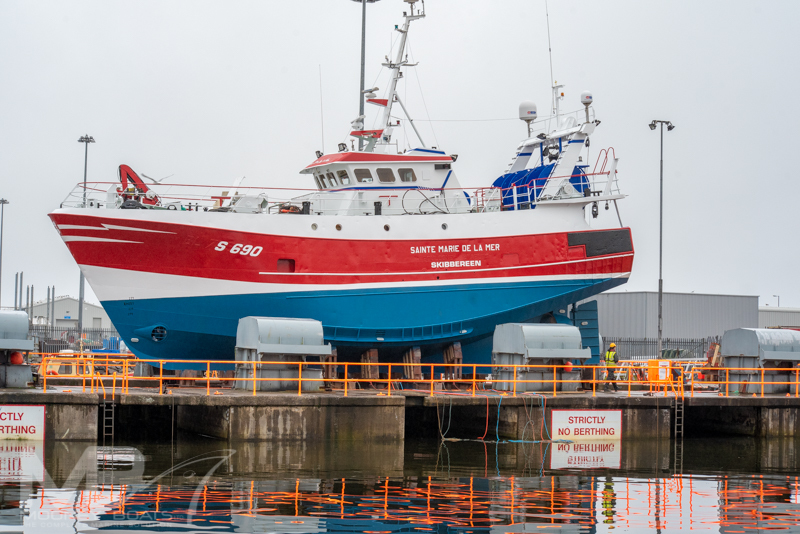 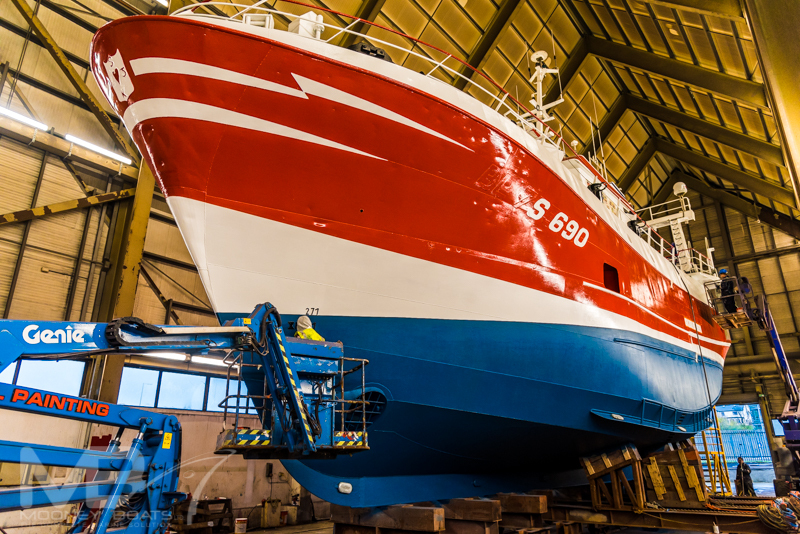 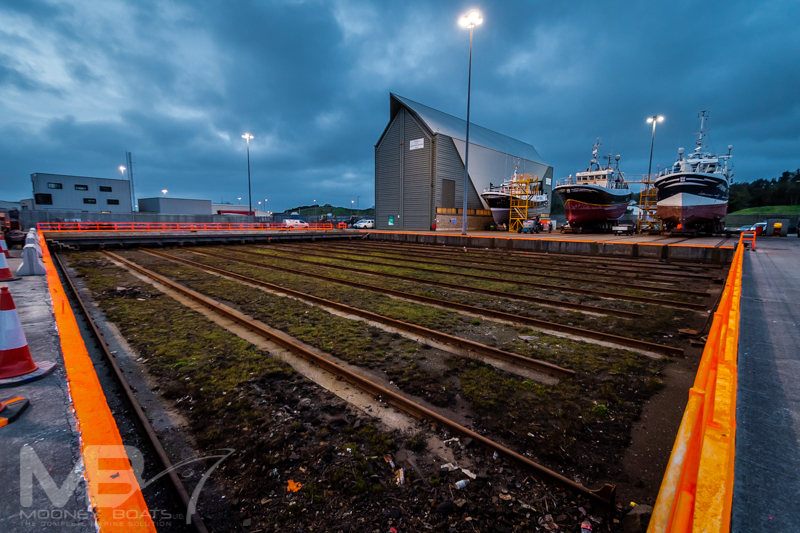 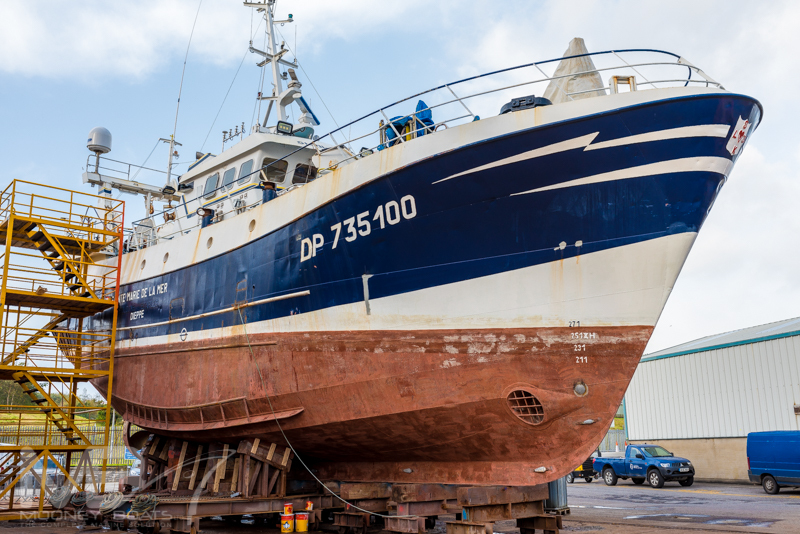 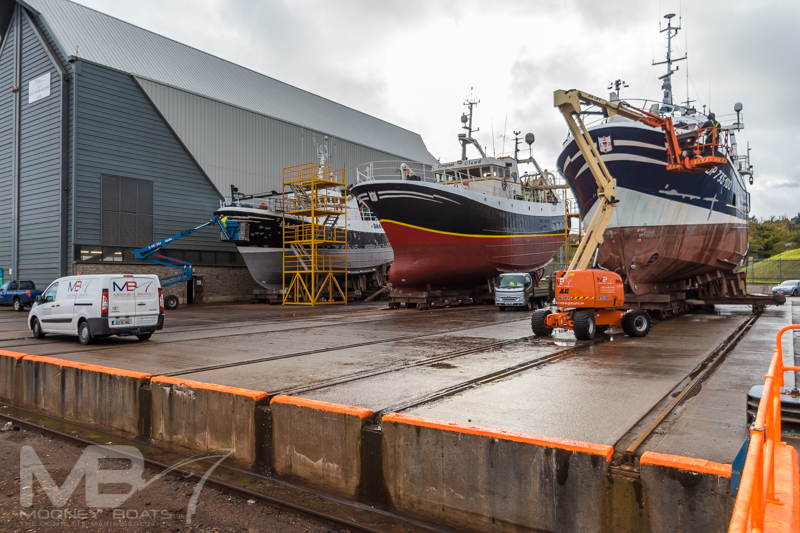 We recently had the POS Fishing Ltd. vessel, Sainte Marie de la Mer up at the yard. 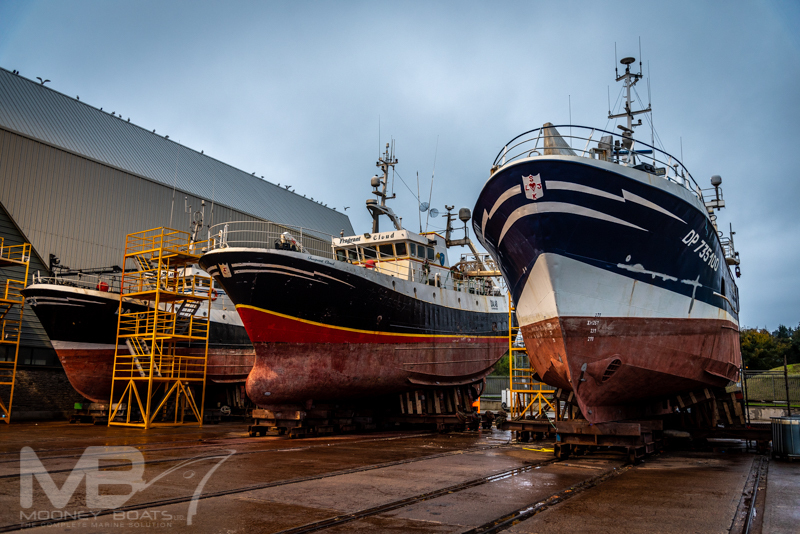 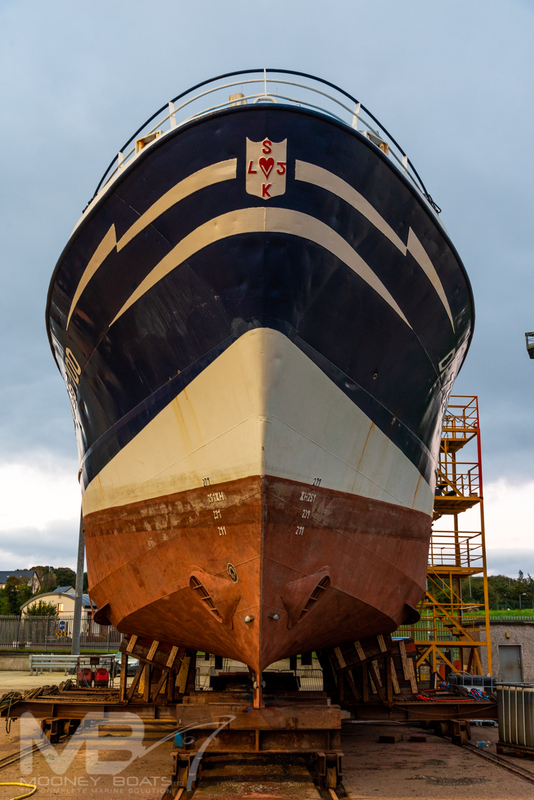 While up at the yard we performed many basic repair and maintenance jobs, as well as painting on a new color scheme. 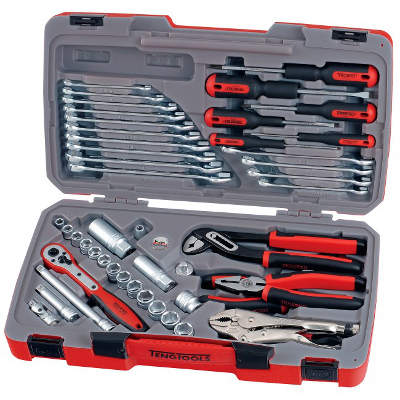 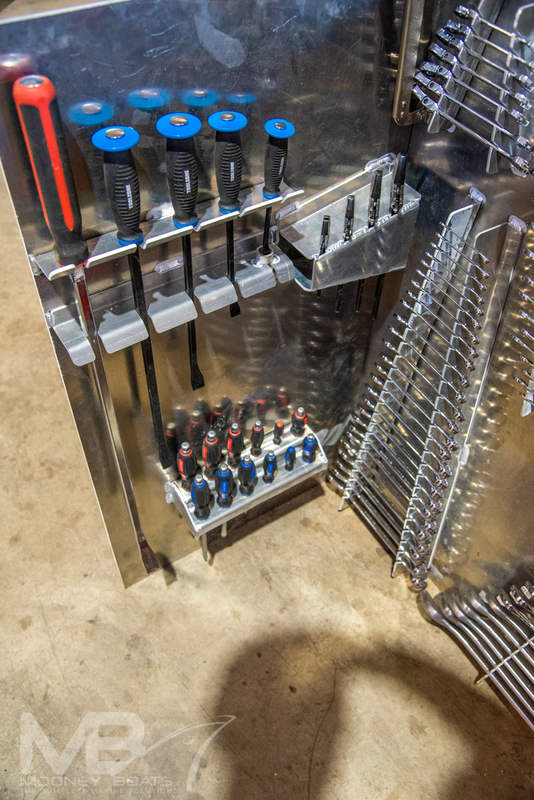 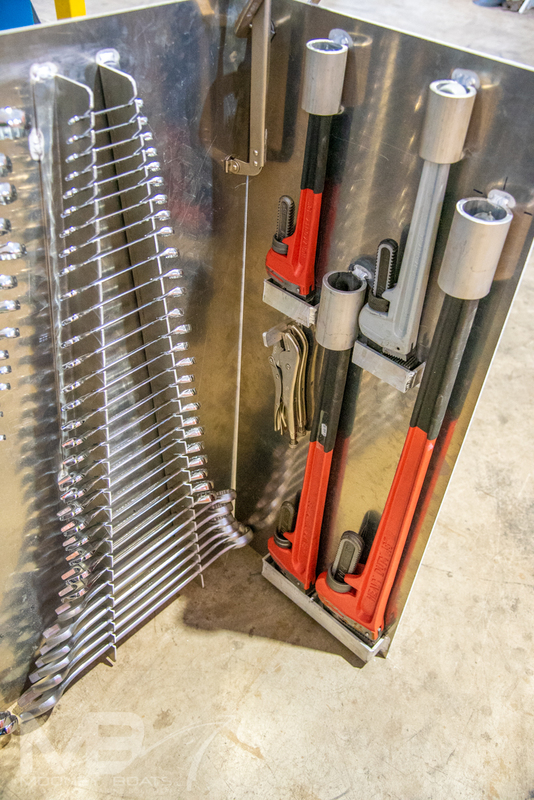 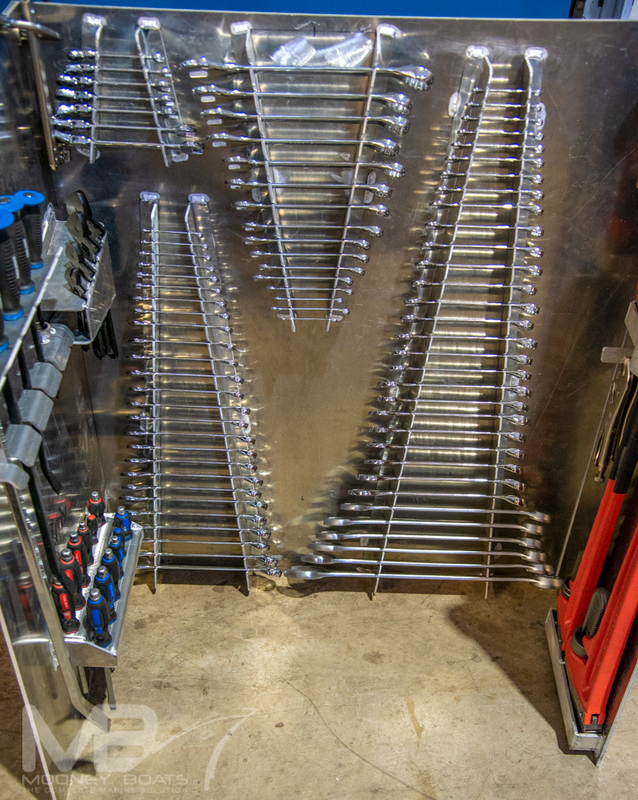 Another stand out feature we added was a bespoke tool storage system fabricated by our engineers in the yard.